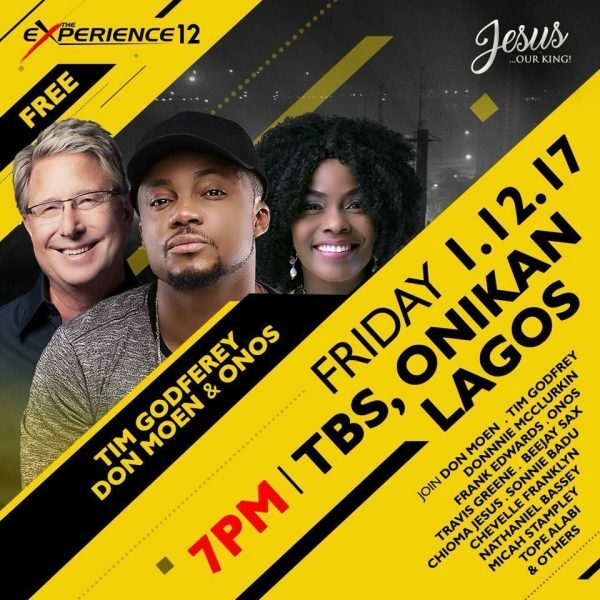 House On The Rock has announced the 12th edition of its annual gospel concert, The Experience, scheduled to hold on the 1st of December 2017 from 7pm till dawn at the Tafawa Balewa Square Lagos, Nigeria. The theme of this year’s edition is “Jesus our King”. Speaking on the all-night worship concert, the Convener & Senior Pastor of House On The Rock, Paul Adefarasin, reiterated that The Experience is a focal gathering point for the Christian community and its many constituencies from across Nigeria; Africa and indeed the world. It features the very best of indigenous and international artists leading hundreds of thousands of people in worship and praise to our King and also provides an uncommon opportunity for all Christians regardless of creed, doctrine or ethnicity to offer prayers for our nation. This year’s edition promises to be no less exciting as Don Moen, Donnie McClurkin ,Travis Greene, Tope Alabi ,Chevelle Franklyn, Chioma Jesus, Sonnie Badu, Onos, Micah Stampley, Tim Godfrey, Midnight Crew, Frank Edwards, Eben, BeeJay Sax, Nathaniel Bassey and The Lagos Metropolitan Gospel Choir take centre stage and minister worship and praises to Jesus our King. As usual attendance is completely free for all! 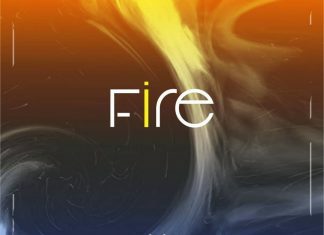 As the name implies, The Experience, is indeed a one of a kind experience and with hundreds of thousands of worshippers recorded in the last edition, we can only anticipate with bated breath what the attendance at this year’s edition will be given the upward progression in the number of participants over the years. The Experience team have given assurance that adequate crowd management and security measures have been put in place to ensure everyone can worship in a conducive and unencumbered space. For more information, please visit www.theexperiencelagos.com or any of the social media platforms. Everyone, regardless of color, creed, doctrine or race is invited to join us as we worship Jesus our King!